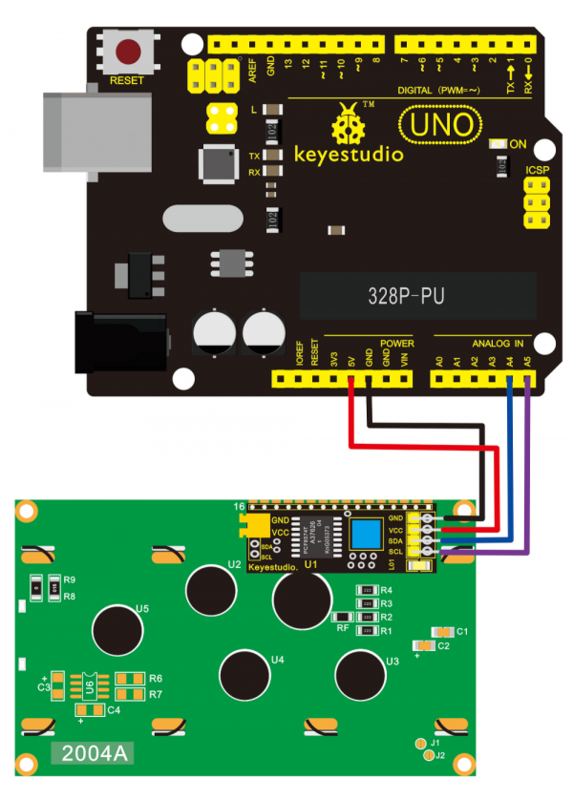 keyestudio 2004 I2C Module is a 20 character by 4 line LCD display with Blue background and White backlight. The original 2004 LCD needs 7 IO ports to be up and running, ours is built with Arduino IIC/I2C interface, saving you 5 IO ports. LCDs are great for printing data and showing values. 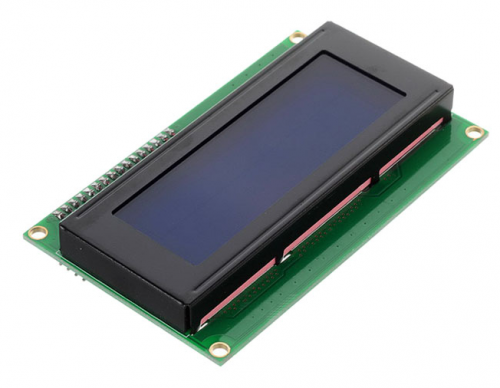 Adding an LCD to your project will make it super portable. 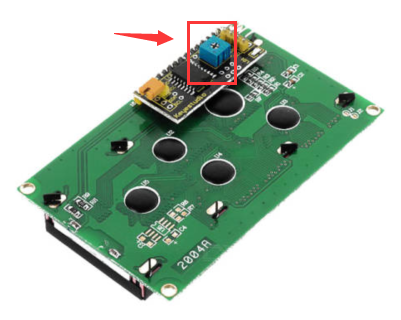 This module carries I2C interface, so we need to comply with I2C protocol in usage and corresponding head files must be included and added into the library. Note: To ensure that this module will work properly, these two head files, namely Wire and LiquidCrystal_I2C, must be added into our library before code compiling. After uploading the code, you should see the LCD screen pop up the characters "Hello, world!" and more.